SOUTHWEST MISSISSIPPI GUN CLUB, INC. The class we held in March , 2003 was a success. Our club is going to sponsor this course in firearms use for self protection in the home. The class will be held on Thursday May 27th at 6:30-9:30 PM and Saturday May 29th, at 10:00AM until 4:00PM. You must attend both days to be rated in this class. The class will qualify the students completing the course for pistol permit training requirements in States like Louisiana, Alabama, Florida and Texas. 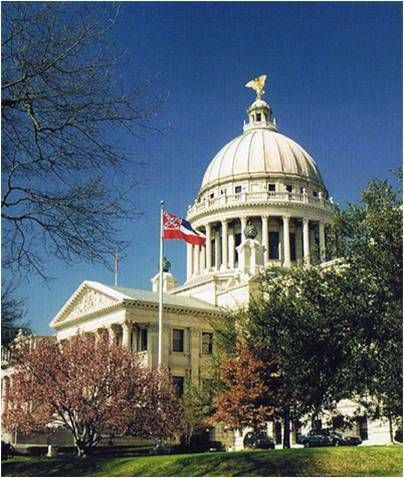 The Thursday Night classroom will be held at McComb’s (MS) City Hall Conference Room. No student will be allowed to bring any firearms on the night of the class. The Saturday range training and live fire will be conducted at the Southwest Gun Club’s McComb (MS) Range Facility. Unloaded firearms may be brought to the McComb Range for familiarization and training. The cost of the Course is $35.00. Students will receive a bound book with Chapters dealing with each lesson in the course. For further information, Call Doug Bowser at 601-249-3315 or 249-2065. People will have to be pre-registered to take this course. The Saturday session will require everyone to have eye and hearing protection, a bag lunch and any type drinks you may want. We will supply ice water and cups.